Use this QR code to call 954-975-5333. 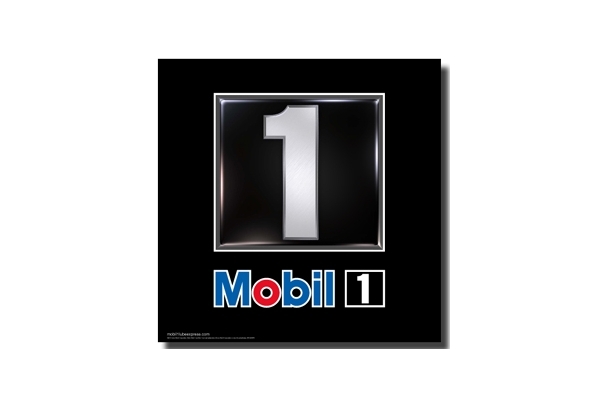 Welcome to Mobil 1 Lube Express drive through 10-minute oil change. While we change your oil you can enjoy our comfortable waiting area with free WiFi. 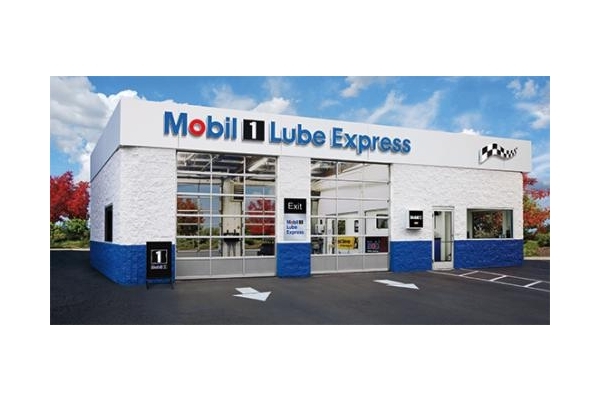 Relax you are in good hands with our oil change technicians. 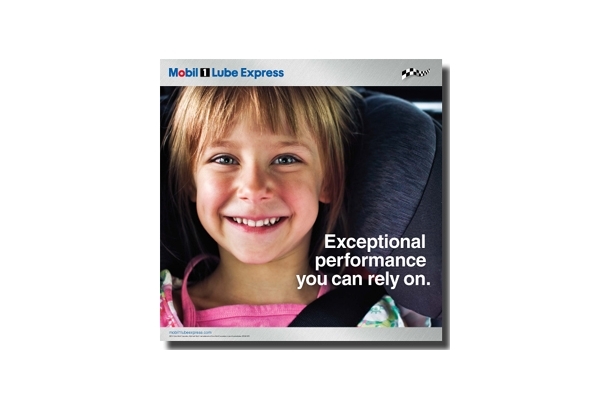 Our ASE Certified technicians only use high quality oil API Certified for our oil changes. The 19 point check up is completed while we change your oil and our polite and caring Technicians will answer any questions you may have.